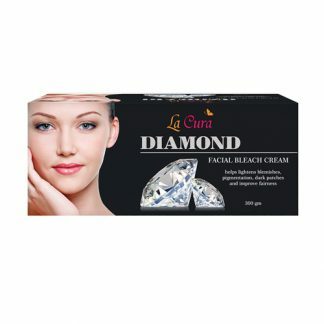 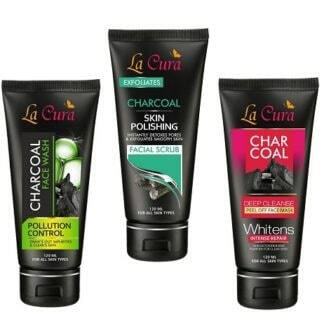 Special face pack with acne control formula. 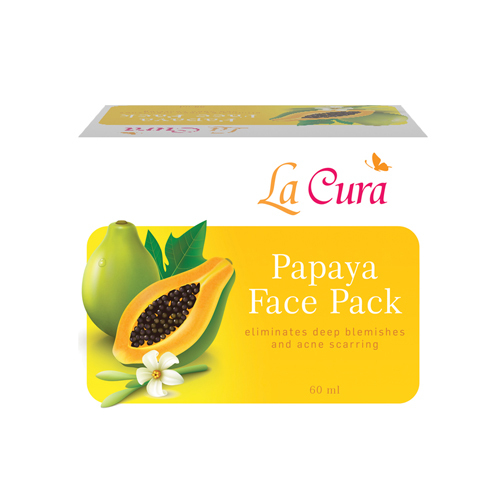 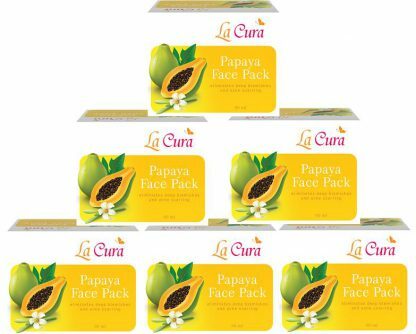 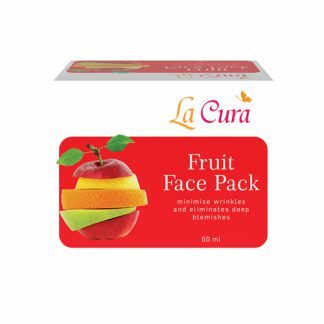 Specially formulated with goodness of Papaya, this Papaya face pack is easy to use and have many skin benefits. Ancient queens used Papaya for skin treatment. 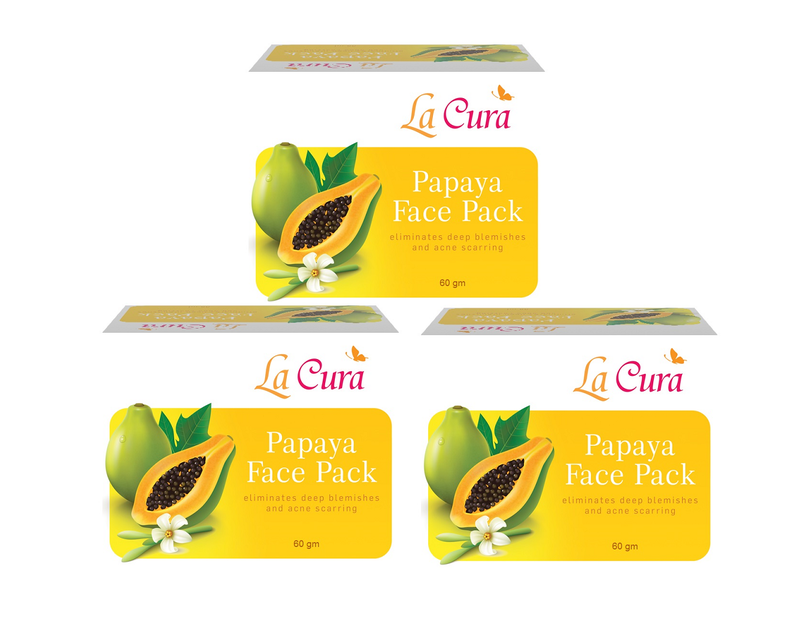 The elements of Papaya in this face pack helps moisturising your skin and reducing the wrinkles. 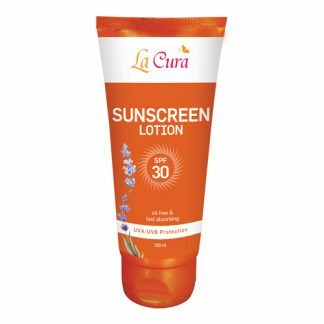 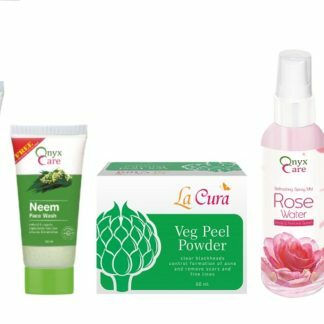 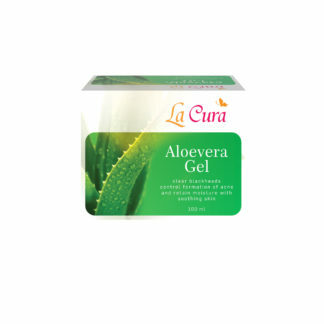 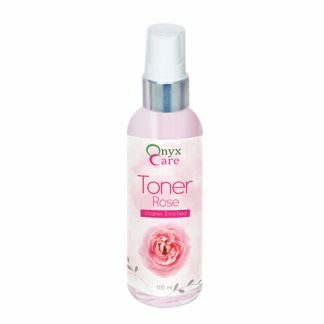 It is also helpful in eliminating deep blemishes and acne scaring while making your skin fairer and smoother without any dryness. 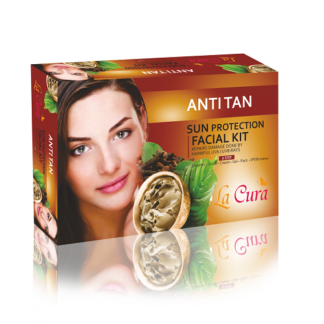 Regular usage also controls acne breakout and reduces under-eye dark circles.